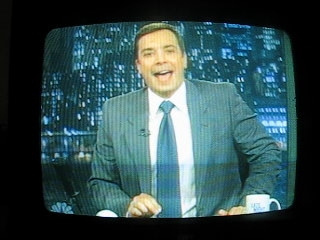 Not since Johnny Carson have I actually thoroughly enjoyed late night television as much as I enjoy Jimmie Fallon on The Tonight Show. To me, Mr. Fallon is an example of a person doing exactly what they want to do and liking what they do. He seems to get such a kick out of his life. He is energetic and fresh. He looks like he is having fun. I feel like I am having fun when I watch him on television. He is putting in the work and it is paying off. Mr. Fallon is a singer, songwriter, actor and comedian. He puts me in mind of my father. Tremendously inspiring. 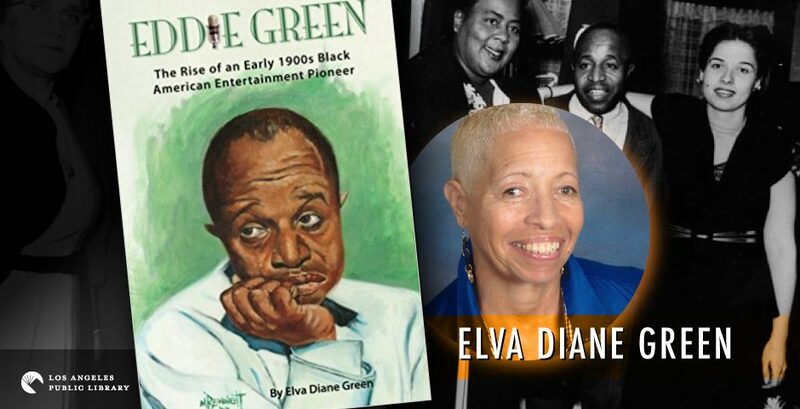 Eddie Green, my father, was a singer, songwriter, actor and comedian. Eddie found what he liked to do, put in the work and became a prominent entertainer. 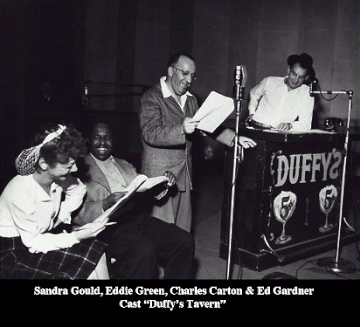 Eddie was enamored of the radio world and appeared on a variety of programs which led to his biggest radio role, movie and television work. Also, tremendously inspiring. Today, Mr. Fallon is “trending” on social media. He’s good. Back in Eddie’s day, actors got their names in the paper. Below is an article from the Brooklyn Eagle, 1939, in the Trend! section about Eddie’s radio interests, and, it also mentions Eddie’s own involvement with television. 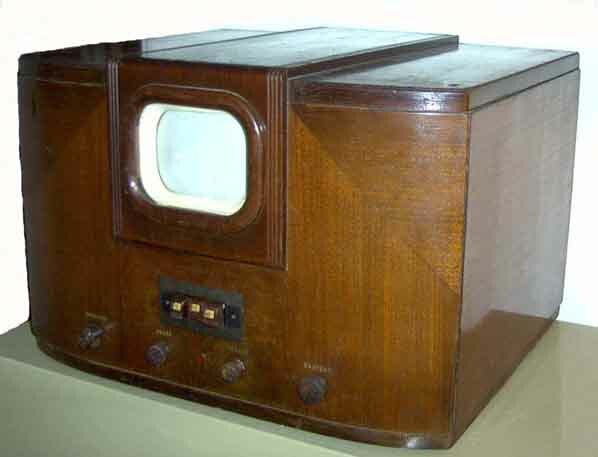 of the first television set in Harlem. 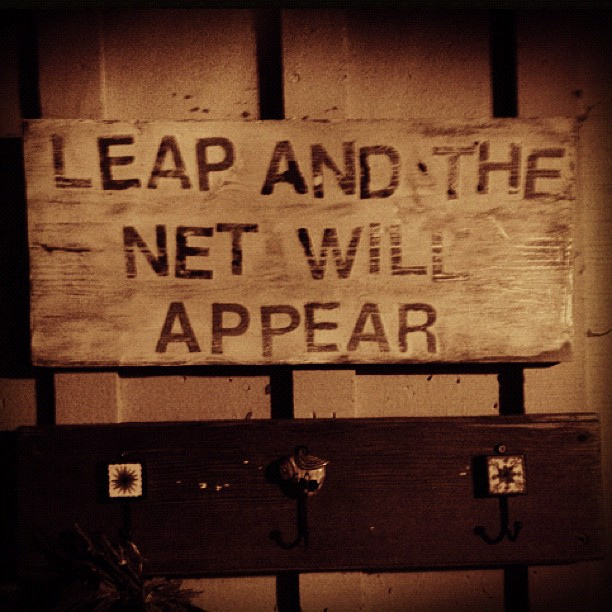 Previous PostEXPANDING MY MINDNext PostTHE ADVENTURE CONTINUES…..